Greg is the Technical Director of Silk Sound, one of London's oldest sound studios, with a thirty-year history in post-production services. 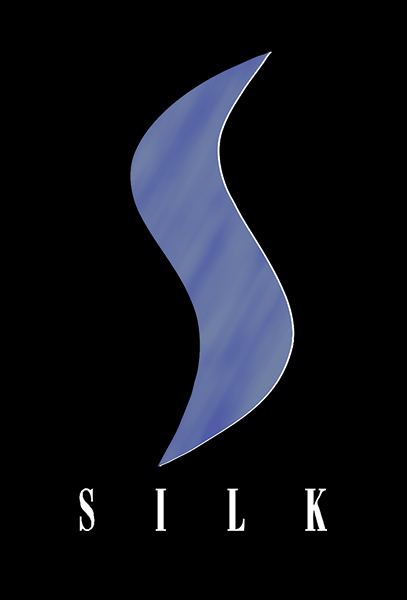 As part of the Bubble Television Group, Silk Sound, have mixed some of the most well-known television shows both in the U.K. and internationally, along with an array of commercials. With over seventeen-years in the industry himself, self-confessed post-production geek, Greg, looks after all technical aspects of the facilities at their Soho base. Greg was the Dubbing Mixer on The Velvet Abstract where he worked alongside the Writer/Director to record the narration and produce the Dolby theatrical deliverables for the film.